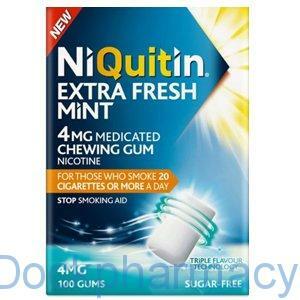 NiQuitin freshmint is a nicotine replacement therapy, used to aid people in stopping smoking. 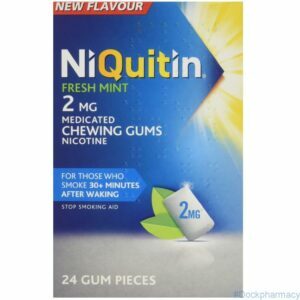 NiQuitin freshmint is a medicated gum containing 2mg of nicotine. 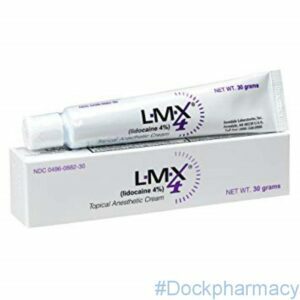 It is a nicotine replacement therapy used to help people stop smoking. 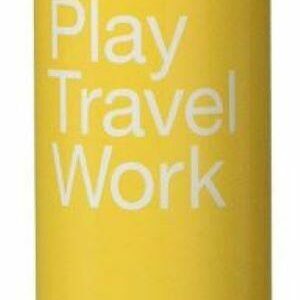 NiQuitin Fresh Mint Gum provides discreet on-the-go relief to help manage cravings during the day. 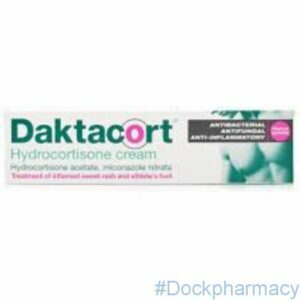 This is a nicotine replacement therapy designed to support the desire to stop smoking. 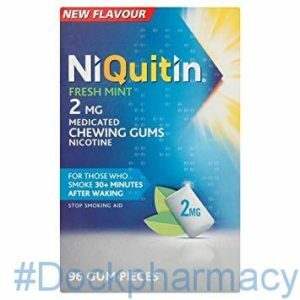 NiQuitin gum supplies your body with nicotine needed to help stop smoking. NiQuitin Fresh Mint Gum is a nicotine replacement therapy designed to help people to stop smoking. 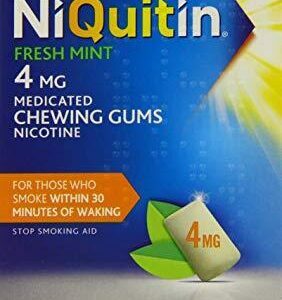 NiQuitin gum supplies your body with nicotine needed to help stop smoking and provides discreet on-the-go craving relief.